For our Bangor HVAC staff, it was a hard choice this month with a number of students with high GPAs and attendance in the 90% range. But, Andrew Hurd stood out, with a GPA of 98 and near perfect attendance. While in the classroom, he is quiet and attentive to the material being presented. He responds to questions with conviction in his voice and is able to explain his answers showing his understanding of the material. In the shop, he is also quiet but excels at the hands-on work, trouble shooting issues, and solving any problem the instructors might present to him. All the while, he is always willing to help others. 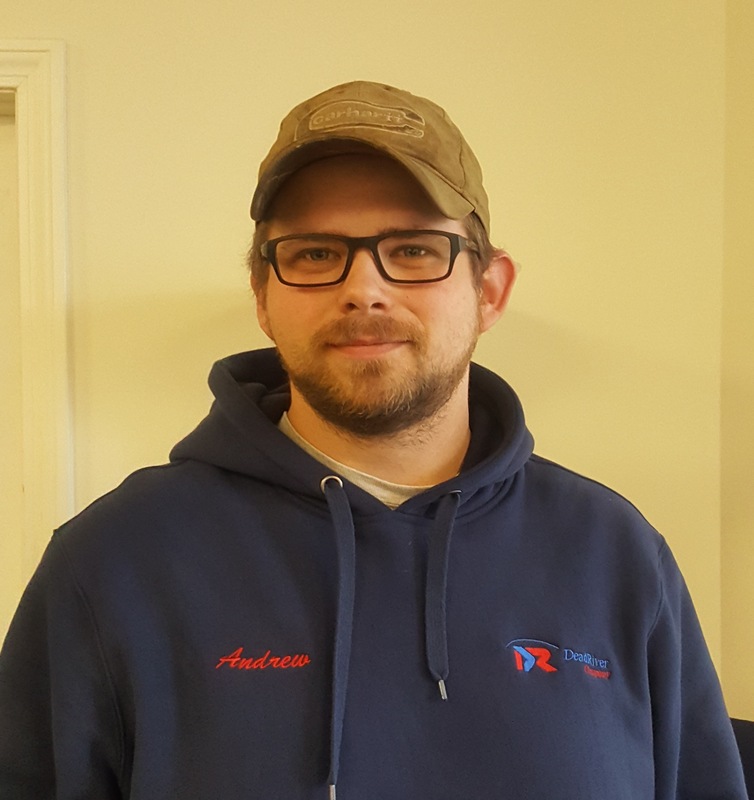 Andrew graduates this month, and has already been hired by Dead River Company. Congratulations, Andrew!